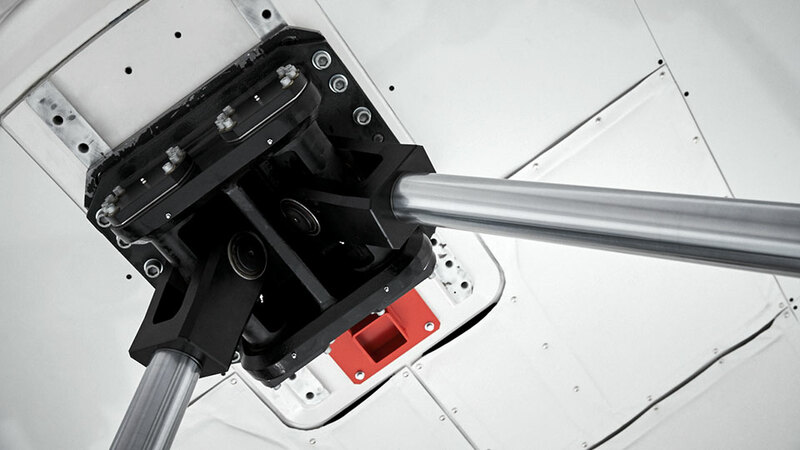 Reduced weight and power consumption for lower costs. 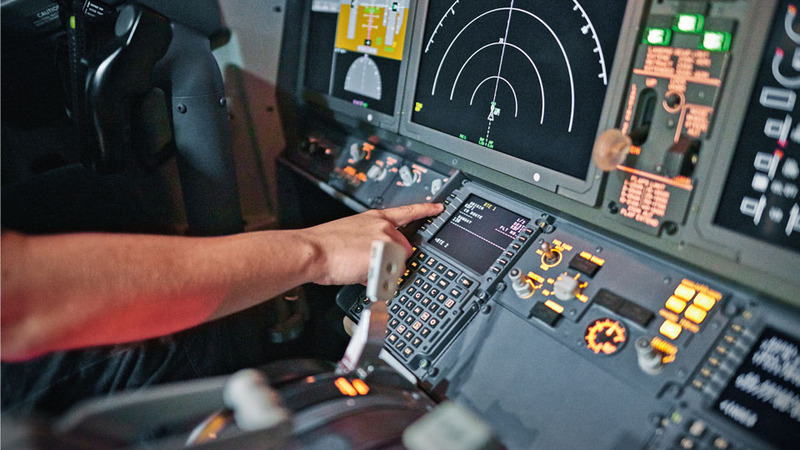 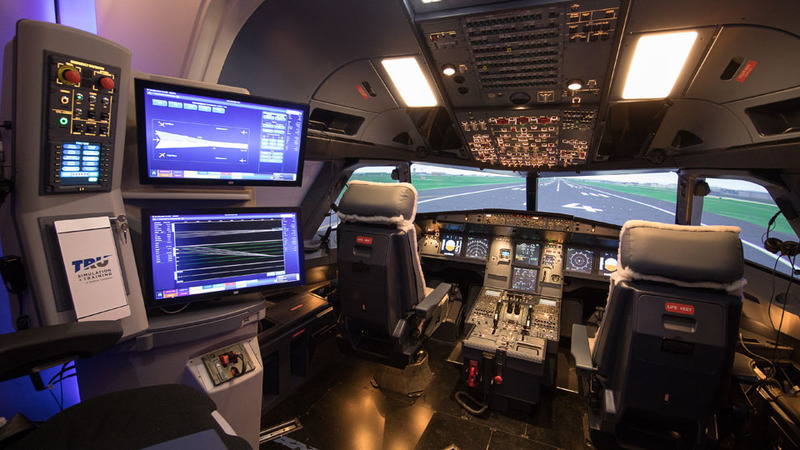 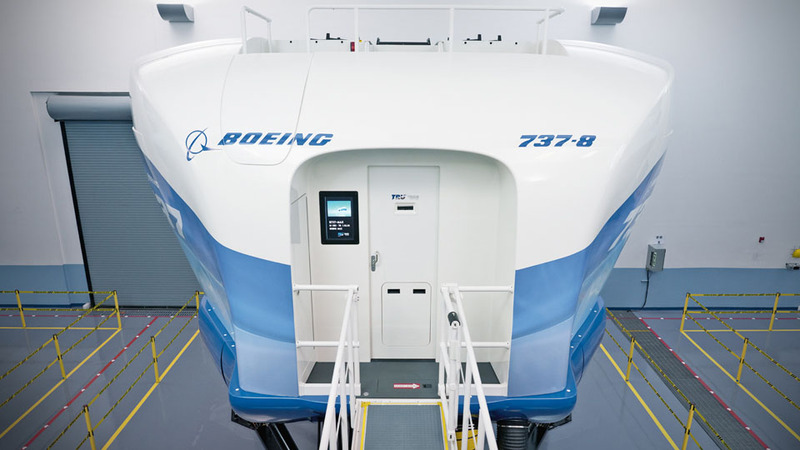 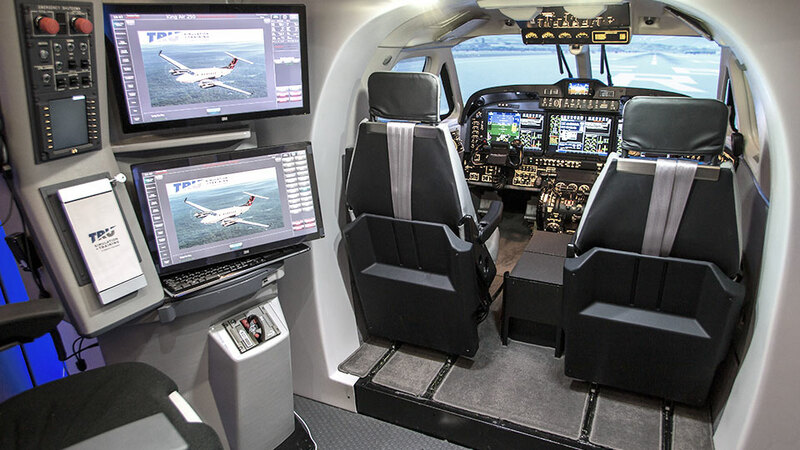 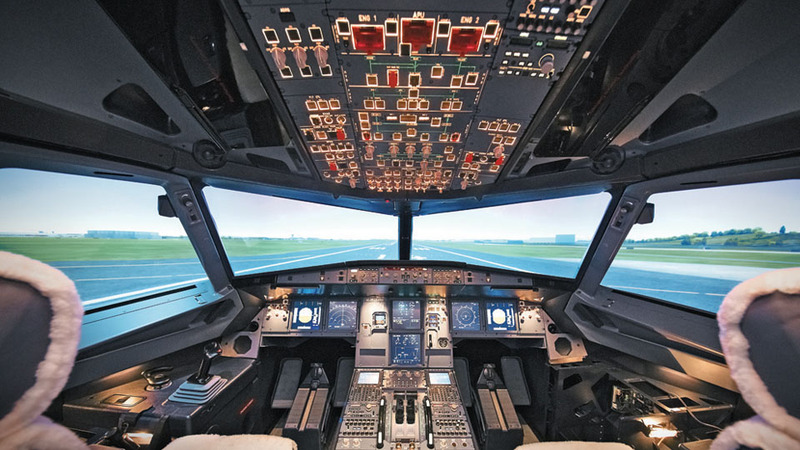 80 percent less wiring than traditional simulator devices. 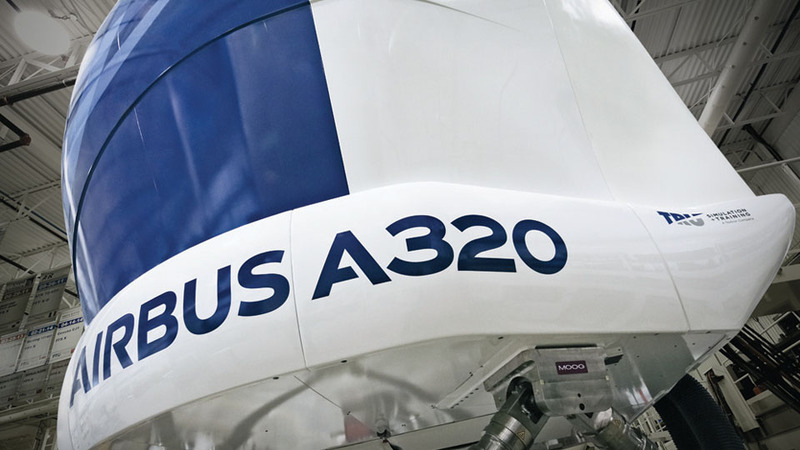 Cuts your maintenance hours by up to 50 percent.